There are some great freebies available in New Zealand if you know where to look. 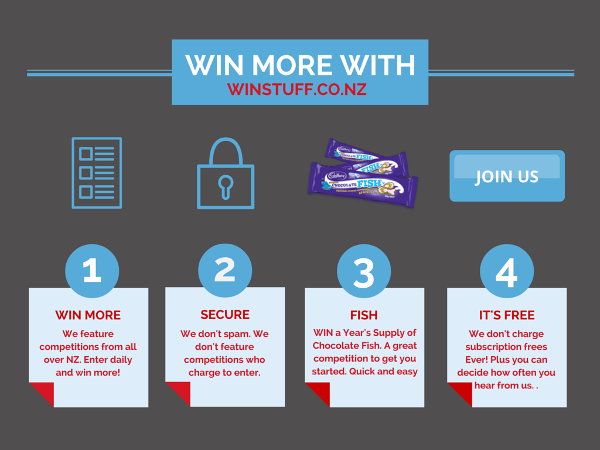 That is what we have launched our new site: freebies.co.nz. It is worth signing up to the newsletter as some of the freebies run out very fast. This way you can be one of the first to know when a new freebie lands. If you know of any great freebies the please fill in the contact form below.